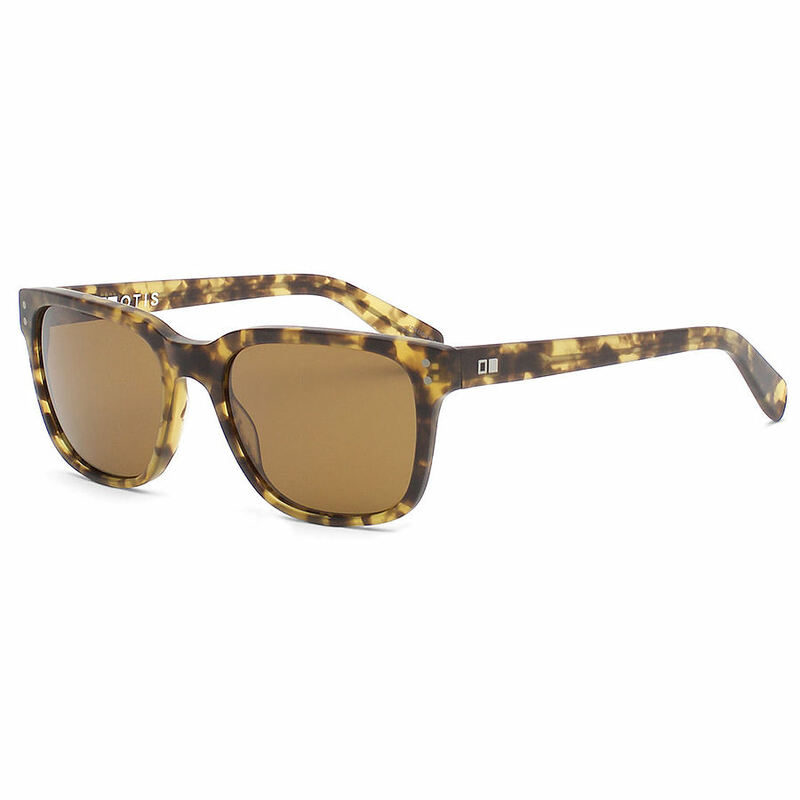 4	stars -	"Review for Otis Test of Time Matte Amber Tort Sunglasses" Mark Taylor This Otis Test of Time Matte Amber Tort Sunglasses is the best Otis I have tried. A timeless vintage inspired piece. This frame takes inspiration from the iconic glasses worn by Hollywood stars of the 70's. A slender and sleek handmade frame with silver rivet details. Fits small to medium size faces.